You got the basic info about Xbox One a few weeks ago, but it's safe to say that was only touching the surface. Today at its E3 event, Microsoft revealed even juicier details about the software, hardware and games that'll fuel its next-gen experience. All that, and a redesigned Xbox 360 before Sony's even gotten the chance to show off the PS4's actual enclosure. Whether you want to relive the Xbox showcase or catch up on what you might've missed, you'll find our full roundup past the break. 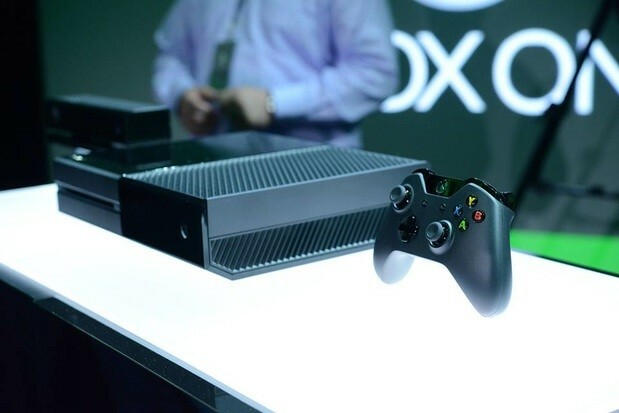 Engadget and Joystiq's Microsoft pre-event broadcast: live from E3! 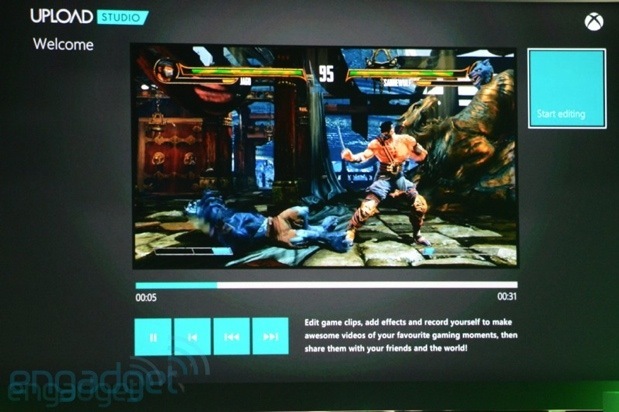 Engadget and Joystiq's Microsoft event wrap-up broadcast: live from E3! 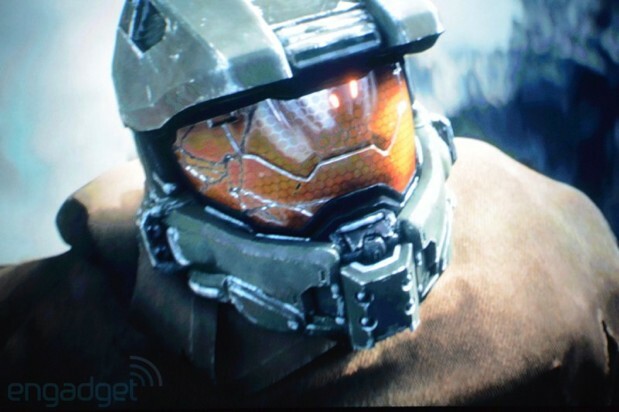 Microsoft E3 2013 Xbox liveblog!